Police have released a composite sketch of the man wanted in connection with the sexual assault of two women and the robbery of several other individuals last month in Hyattsville. Officers returned to the Hyattsville, Md., neighborhood Thursday afternoon to knock on doors and stop drivers, handing out fliers with the sketch of the suspect. According to police, two women in their 20s walked out of an apartment in the 6700 block of Belcrest Road in Hyattsville about 1:30 p.m. Oct 29 and were approached by a man with a gun, Prince George's County police said. The man forced them into a wooded area and robbed them, then sexually assaulted one of them, police said. He was startled by a noise and ran from the scene. 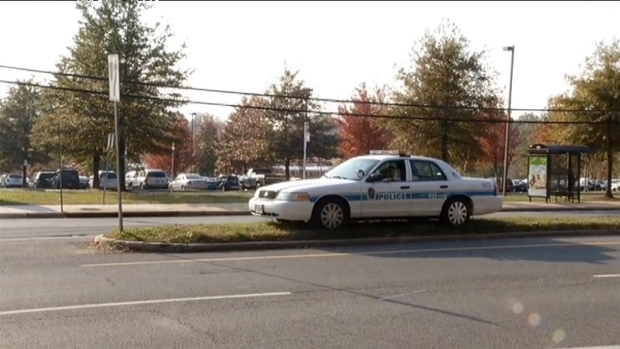 Northwestern High School officials in Hyattsville sent home a letter alerting parents that a gunman attacked three students Tuesday. 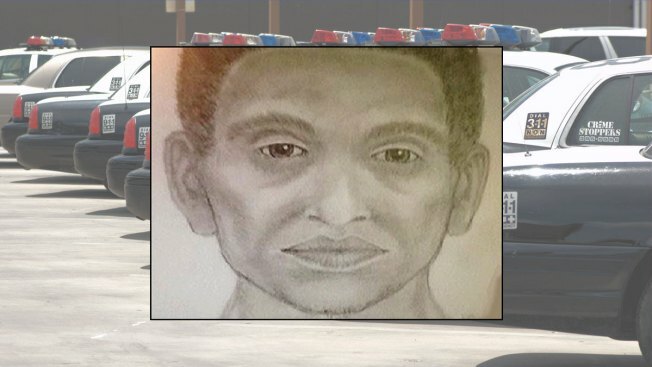 Police are still looking for the man who also sexually assaulted a woman walking on the same path. Detectives say the suspect robbed two teen boys and a teen girl about 100 yards from the first crime scene just minutes after attacking the two women. The suspect then sexually assaulted the teenage girl, police said. The three teens were Northwestern High School students. "It's disgusting. I can't believe it happened right there in the woods," one Hyattsville resident told News4. The suspect is described as standing between 5'6" and 5'10" and wearing camouflage pants and a red baseball cap with a blue or black rim. Police have stopped and released several people similar to the vague description, Prince George's County Bureau Chief Tracee Wilkins reported. Police are combing through a Hyattsville, Md. neighborhood, searching for a man who sexually assaulted two women and robbed several other people Tuesday afternoon. If you have any information, call police at 1-866-411-TIPS. A $25,000 reward is being offered for information leading up to an arrest.